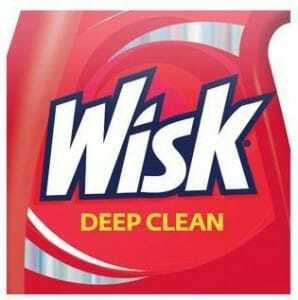 Click here to visit the Wisk facebook and like them. Then on the “Coupon” tab, click “Download The Coupon Now.” You’ll then see the coupons page where you can either print it or if you prefer them mailing it to you, click “Help” on the bottom right of that screen. I clean alot, so I want this product.